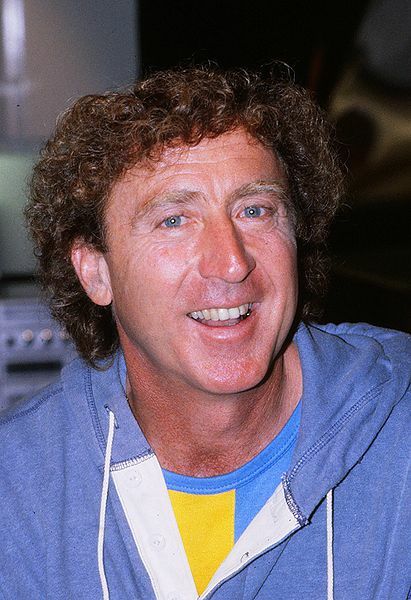 The legendary actor, screenwriter, director, and author known as Gene Wilder succumbed to complications of Alzheimer’s disease on August 29, 2016. 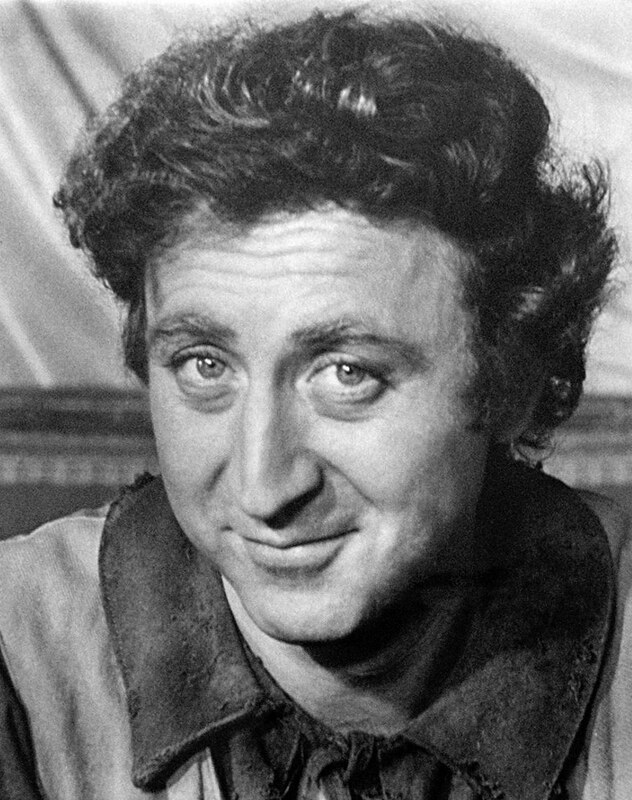 He is best remembered for his roles in “Willy Wonka & the Chocolate Factory”, “Stir Crazy” and “The Producers” among many others. Unlike modern-day celebrities, the eternally peppy and hilarious actor was known as a bit of a shut-in. He actively worked to keep his political views and private life a secret. Because of this many people don’t know the finer details of this legend’s history. 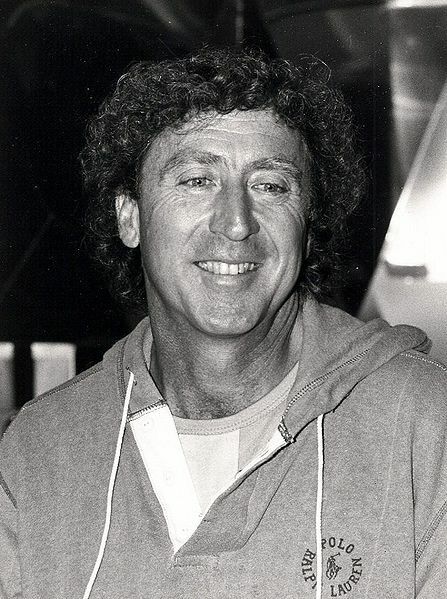 For example, very few people realize that Gene Wilder proudly served in the United States military. Wilder got his first taste of military life before the age of 15. His mother, Jeanne Silberman, sent him to Black-Foxe military institute in Hollywood. His time at the institute was cut short. Wilder claims that he was the victim of anti-Semitic bullying and sexual assault from other students because he was the only Jewish child attending the school at the time. Shortly after leaving Black-Foxe, Wilder became increasingly involved in his local theater which he claims was the beginning of his legendary career in entertainment. At 15 years-old, Wilder, for the first time in front of a paying audience played Balthasar (Romeo’s servant) in a production of Shakespeare’s Romeo and Juliet. His second experience with the military came on September 10, 1956 when he was drafted into the United States Army. He successfully completed recruit training and was assigned to the medical corps in Fort Sam Houston for additional training. At the end of his training at Fort Sam Houston, Wilder was allowed the privilege of choosing any open post for his next assignment. He chose to serve as a medic in the Department of Psychiatry and Neurology at Valley Forge Army Hospital, in Phoenixville, Pennsylvania so that he would be near New York City and could continue pursuing his acting career and attend acting classes at the HB Studio. Wilder would complete his service and was honorably discharged after two years of service. Wilder owes some of his success to his military career. His time spent in the psychiatry and neurology center allowed him to observe patients with mental disorders. His quirky and eccentric portrayal of the mentally unstable owner of the chocolate factory, Willy Wonka, has been in some part attributed to the knowledge gained while stationed at Phoenixville, PA. Similar to his little known military history, Wilder kept knowledge of his Alzheimer’s disease condition private. On August 29, 2016, Wilder died at the age of 83 in his home in Stamford, Connecticut. Jerry Rice Tells Kaepernick Not To Disrespect The Flag, Tweets "All Lives Matter"